. Home Page | Contact | Disclaimer . ver. 1.3; last updated 09/11/2018 Copyright notice may be found on copyright page. 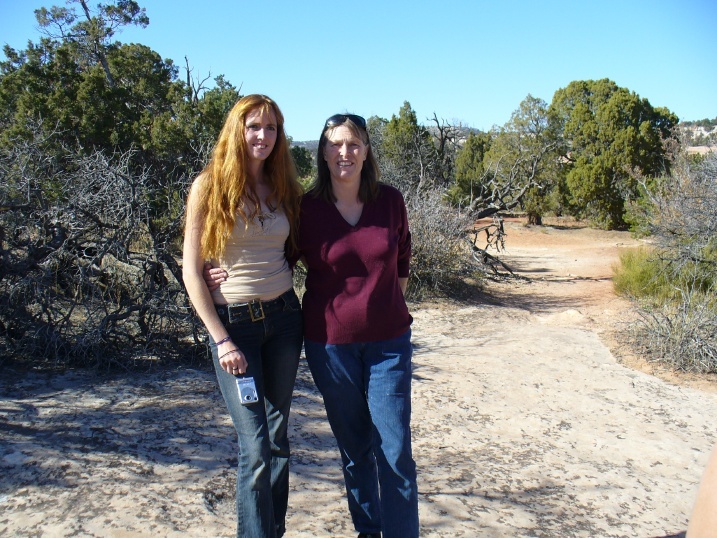 In early November 2007, as a result of inner guidance that I received from Holy Spirit and my angels, I spent 8 days on a research-related field trip which was largely based in Utah but which involved side trips to Colorado and to the UT/NV border. As the date for the trip approached, it emerged that the primary focus of my trip was to be to further my researches in the realms of aetheric energy and other exotic energies, including visits with some active research colleagues in the field who had and have working aetheric energy devices (including working Joe Cells installed in automobiles) and also to further my researches into sources for exotic ormus-rich minerals, sands and ores. During the trip we also met with two researchers who have been building what they refer to as Star Gate-type devices or time-space portals. One researcher, based in Colorado, has built a device which she says is intended to facilitate astral travel or out-of-body travel in time and space, or, in other words, a type of remote viewing, and the other researcher is in the process of building a device which she feels will allow the user to physically travel in time and space. Before I forget, if you wish to see a photo narrative of my previous field trip, which was a June 2007 research field trip to Arizona, please feel free to visit it at my webpage entitled A Tale of a Magnetite Black Sand Harvesting Field Trip in the Southwestern USA in June 2007. Due to the realities of such a venture as my field trip, the photo essay below contains only some fotos and notes on highlights of the trip. 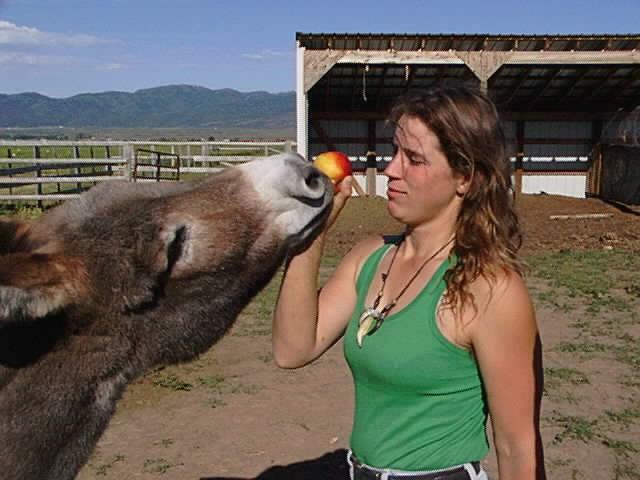 There were several researchers with whom we met who, for understandable reasons, did not want their names mentioned, nor pictures of themselves or their shops and labs posted on the web, particularly when their shops and labs were employed for aetheric energy research or time-space portal R&D..
Greta with her donkey Puddin. 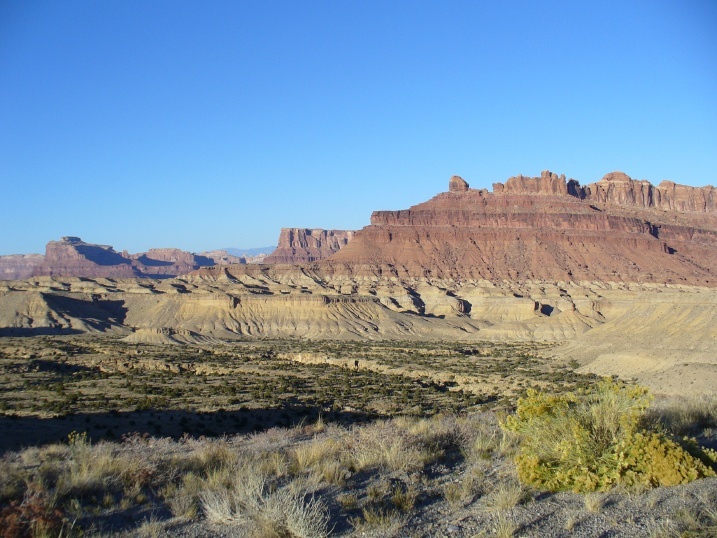 I chose to use a small city just below Salt Lake City as the home base for our travels and overnite trips. On the first day of the trip, almost as soon as we arrived in the SLC area, Greta and I met my fellow strange science researcher Danae Harding and her daughter Bria, who had driven about 10 hours from their eastern Colorado home to the Salt Lake area to spend some time with us. 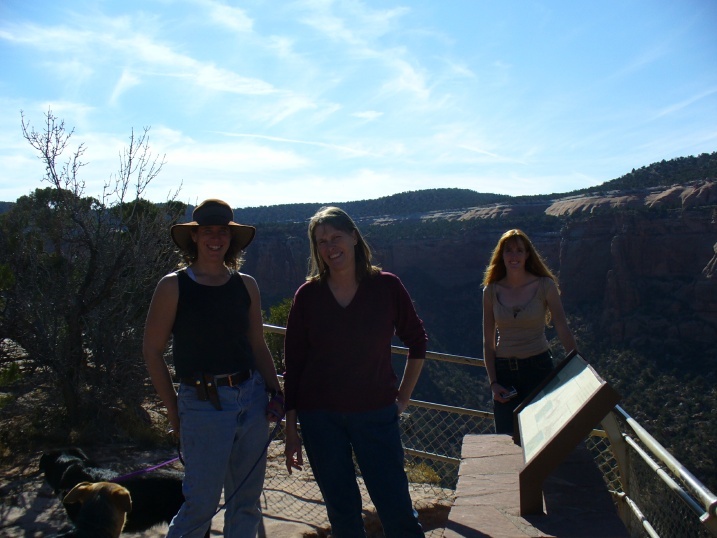 It was our great fortune to get to spend much of the first two days of the trip with Danae and Bria, talking about strange science and aetheric energy and exploring some wilderness areas in Utah and Colorado where Danae felt that ancient pre-Egyptian artifacts were hidden. 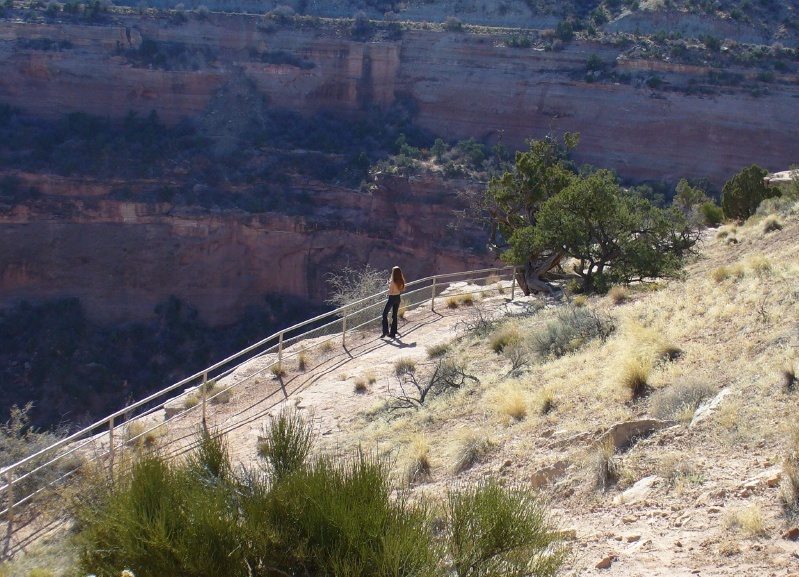 The few photos below were taken when the four of us spent several hours exploring some canyons along the UT/CO border. Danae standing on the rock wall overlooking a large valley, Greta shooting some fotos. 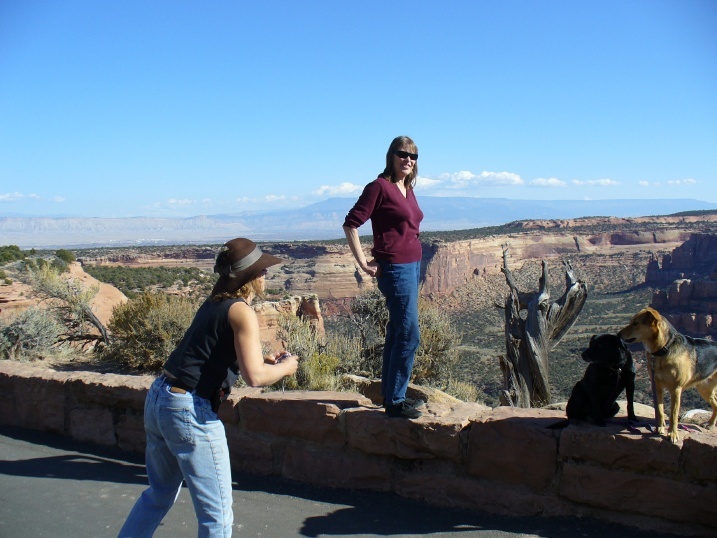 The two dogs to their right are Greta's dogs, who were with us for all of our journeys across UT and CO.
Bria at an overlook fence, looking out on the valley and canyons. Greta and Danae, along with Greta's two dogs, on a wall near the cliffside. 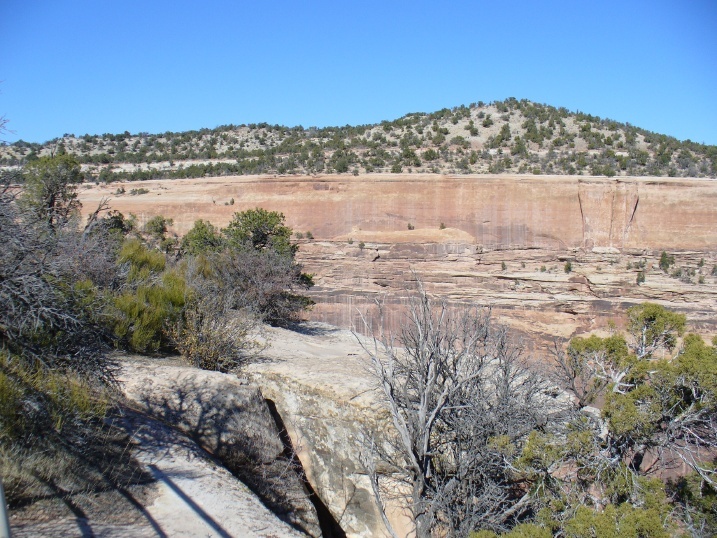 This is a view of a canyon which Danae and others believe contains the remnants of artifacts from an ancient pre-Egyptian civilization. Interestingly, two friends/colleagues of mine who are intuitives and healers, when they later saw the photos, without having been told of Danae's belief, stated spontaneously that they saw and sensed much the same artifacts and history as had been related by Danae and others. Danae and Bria on a trail in the canyons. Greta, Danae and Bria at an overlook. Another canyon and valley which Danae and others feel contains some ancient pre-Egyptian artifacts. And again, much as noted above for an earlier photo, when I later showed the photo to two friends/colleagues of mine who are intuitives and healers, without telling them of Danae's belief, they stated spontaneously that they saw and sensed much the same artifacts and history as related by Danae. 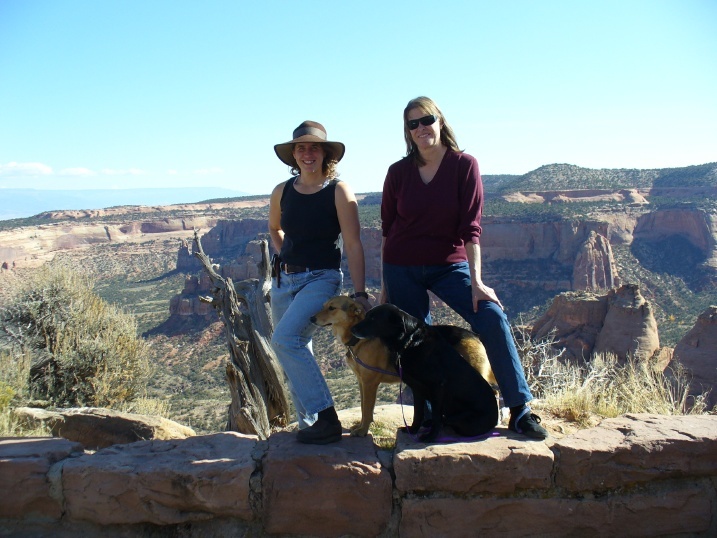 After our visits to wilderness sites with Danae and Bria, Greta and I moved onto for a 2-day road trip into Colorado to visit several researchers there. The photos below are from that leg of the trip. 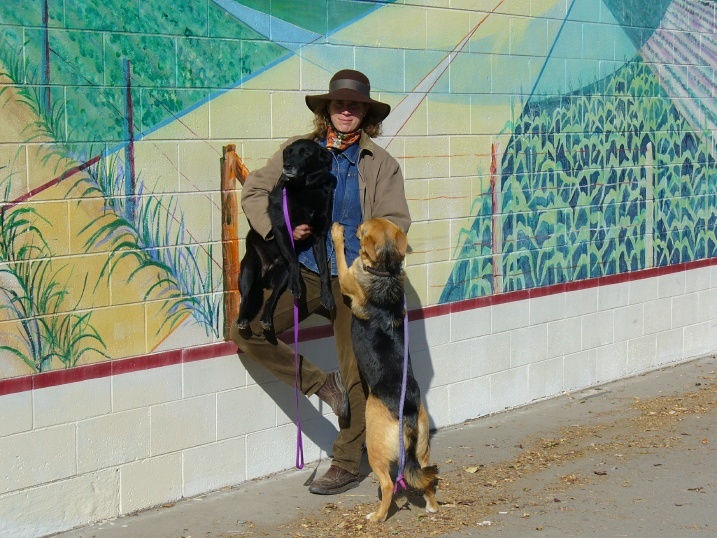 Greta standing with her two dogs at a large mural painted on a supermarket wall in a small town in Colorado during our travels. The supermarket and mural were located across the street from our motel. 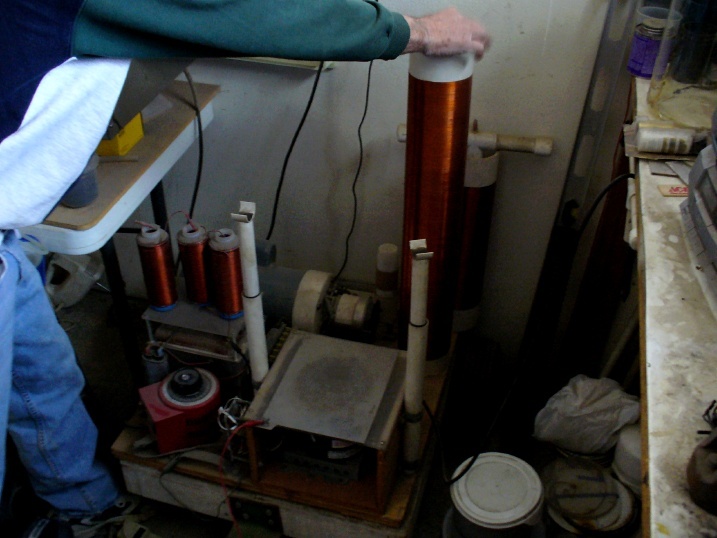 We visited with several aetheric energy researchers who owned operating Al Sinclair-type aetheric energy chargers; two of them also had functional Joe Cells installed in their vehicles, and each reported that the Joe Cells had greatly improved their fuel mileage and engine power. 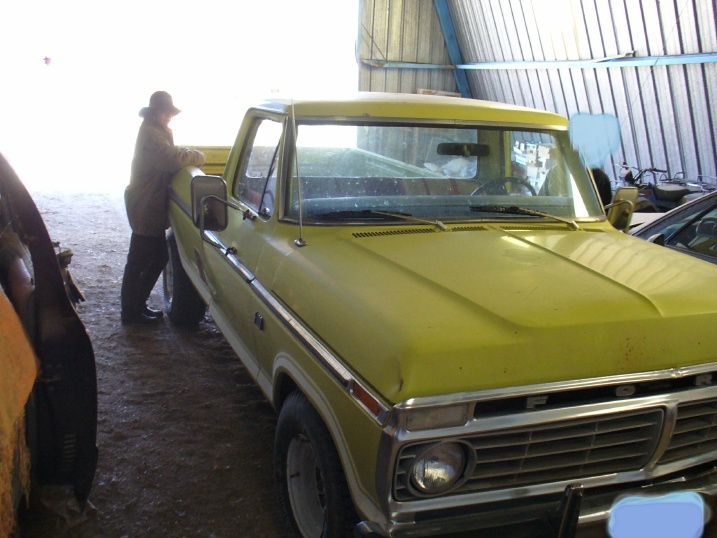 The next few photos show the Joe Cell installation (in a 1970-era Ford pickup truck which now exhibits unheard-of power and fuel mileage) and some images of an aetheric energy device at the lab of one of the researchers whom we visited. 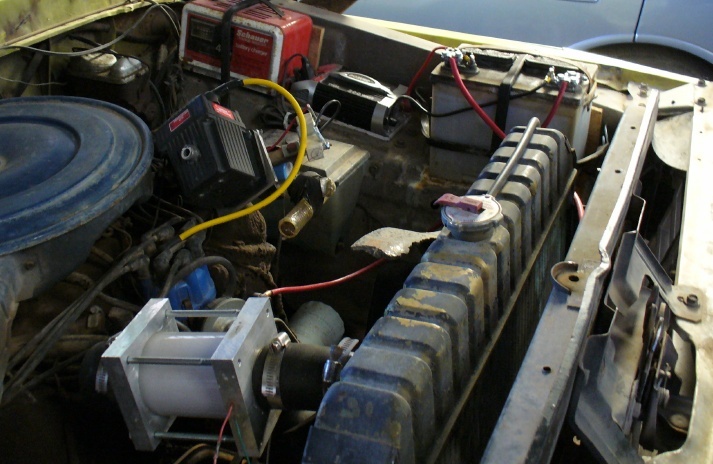 A working Joe Cell installed in the engine compartment of an old Ford pickup truck. 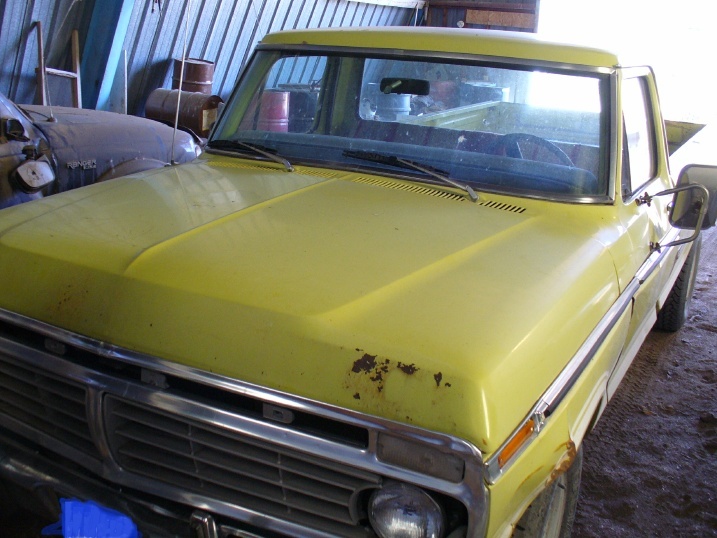 A photo of the front of the pickup truck. 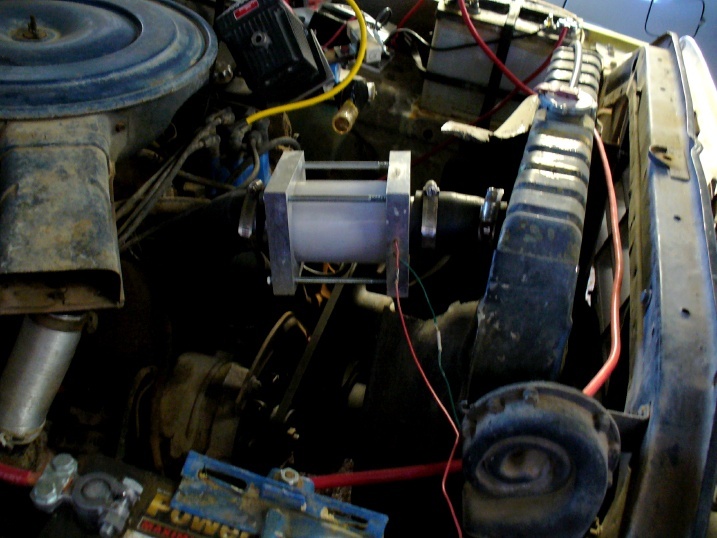 Another view of the Joe Cell and support devices installed in the engine compartment. aetheric energy; the glow was due to bright midday sunlight! 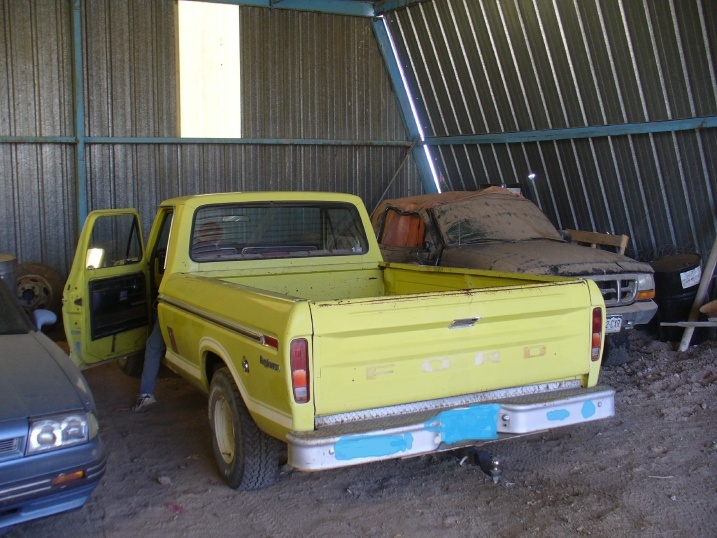 Here is a photo of the rear of the pickup truck. 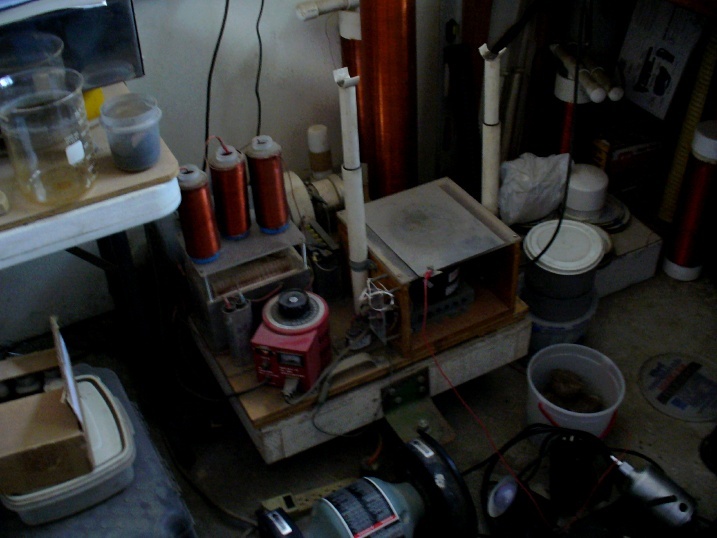 This is a photo of a modified Al Sinclair-type aetheric energy charger in the shop of the same researcher whose pickup truck is shown above. And another view of the aetheric energy charging device. 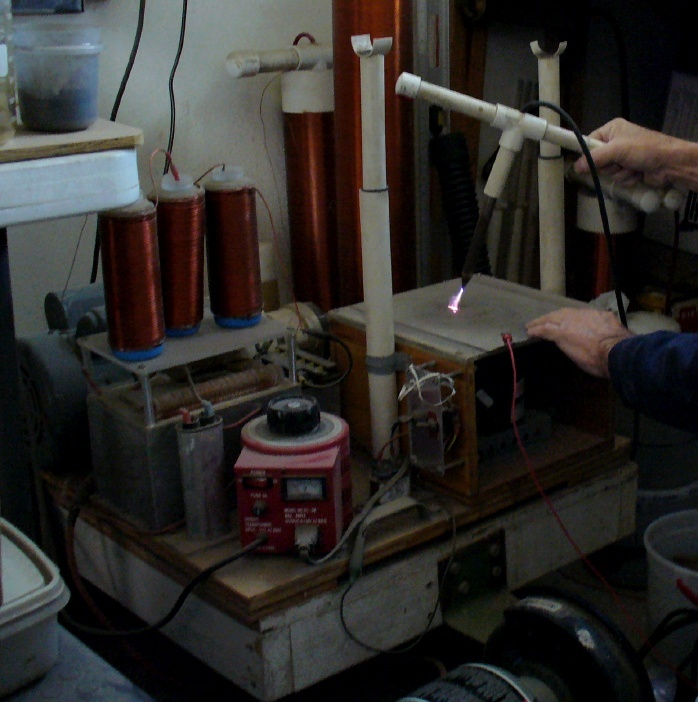 A close-up view of the device in operation -- you can see, on the charging platform at the right, the arc drawn by the high voltage discharge electrode. 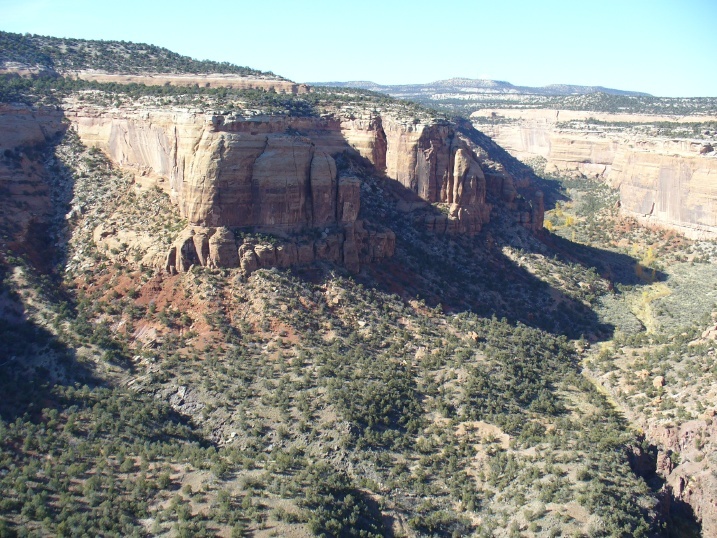 A view of some canyons along the UT/CO border, shot on our return drive on the way to SLC. Just after our 2-day road trip excursion to Colorado ended and we had returned to the Salt Lake City area, Greta and I were invited to spend the afternoon with Steve Fountaine, who lives and works Provo, UT. 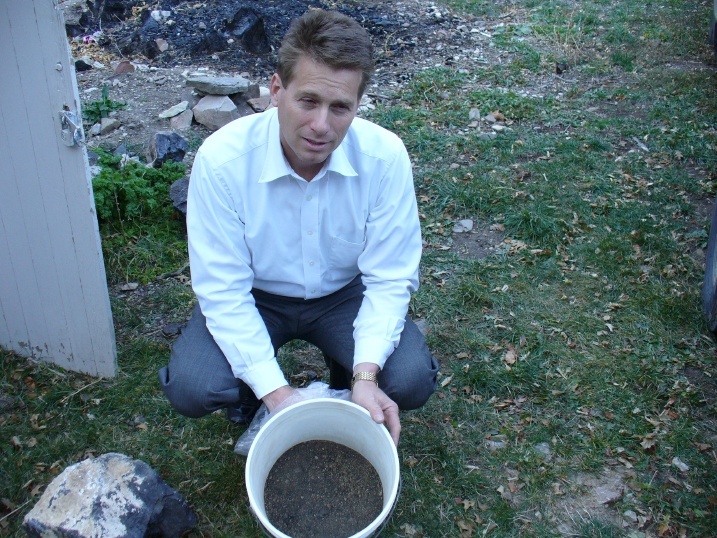 Steve is a researcher in the strange sciences and alternative health relams and collects small quantities of magnetite sand in the wild and makes it available to fellow researchers. 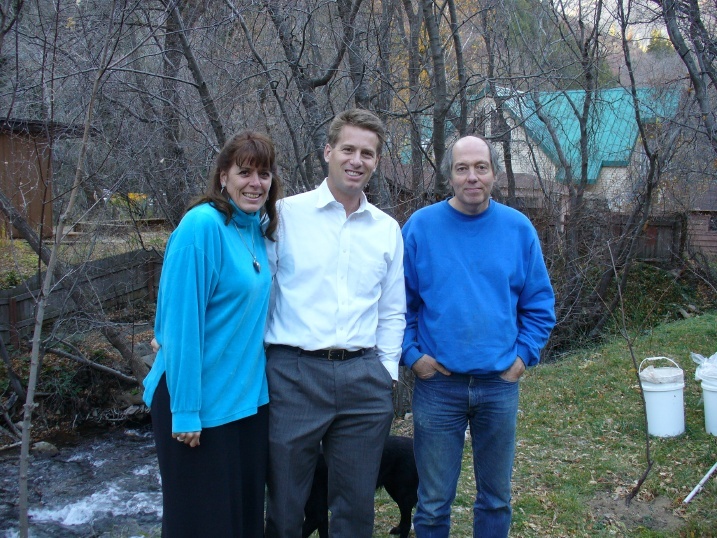 This photo shows, from right to left, Steve, Greta, and Steve's wife in their backyard. And here is a photo of Steve with some of his hand-harvested mangetite sand. A photo of Steve and his wife standing with me, again in their backyard. You can see some of his buckets of magnetite sand in the background. 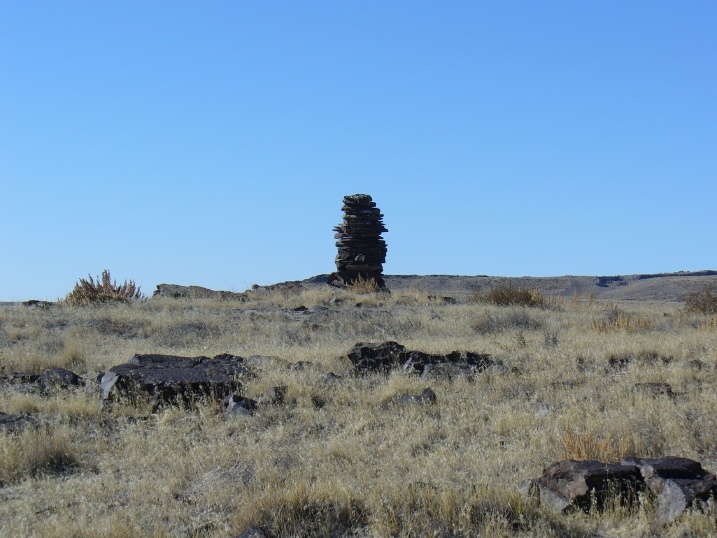 A stone cairn serving as a marker for a long-abandoned mining claim from over 150 years ago in the Utah desert. I found a source of a high-ormus ore nearby. That is the end of my photo narrative for the trip! If you wish to see a photo narrative of my earlier 2007 field trip, a June 2007 research field trip to Arizona, please feel free to visit it at my webpage entitled A Tale of a Magnetite Black Sand Harvesting Field Trip in the Southwestern USA in June 2007. This website has been created by Vinny Pinto, a degreed scientist and a mystic; I have been performing research and development in many of the above-listed fields for years, and, in fact, have worked in some of the realms involving exotic energies since the late 1970s. I authored my first published article about exotic energies (the focus of the article was their uses in healing) in 1981. For more information about me, my background, my R&D and consulting services, and for a list of my various informational websites and email list groups, please see my main consulting services website at http://www.vinnypinto.us You will also find a reasonably complete biography there as well.